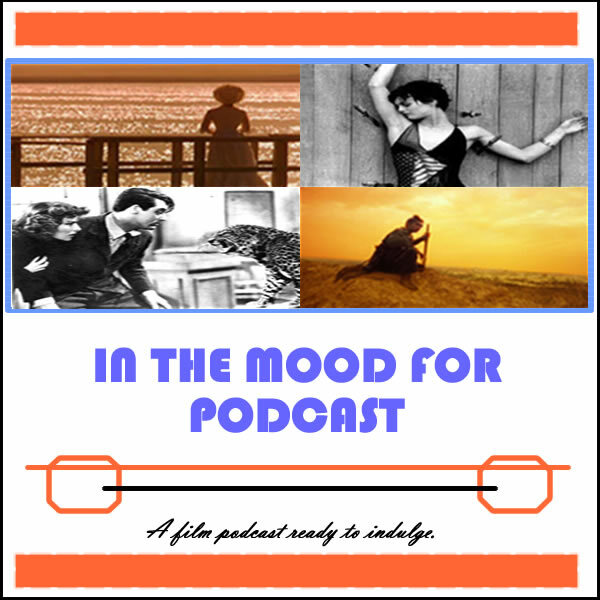 It’s Episode 87 of In the Mood for Podcast, a British-based film podcast hosted by Calum Reed of Ultimate Addict and Pete Sheppard of In the Mood for Blog. This week’s episode sees the return of previous podcast guest Irini M, who helps us discuss George Clooney’s World War II caper “Monuments Men” and ponder some latest film news, featuring a death, a coming-out, and a Supporting Actress tragedy. And then we all reveal our top tens of 2013 (which takes a while), but it proves difficult for some to bite their tongues about each others’ picks. Listener questions instigate a Greek history lesson, but our guest remains coy throughout the interrogation, meanwhile we discuss one of Gregory Peck’s more bizarre performances, which films should have replaced “Before Sunset” and/or “Before Midnight” in the romantic trilogy, why one of Cal’s top ten was lucky to have seen the light of day, and which of Irini’s inclusions she had to apologise to Pete about. We have some audio issues in the early part of the podcast, but the last hour recorded well, and we end with Jennifer Lawrence’s karaoke favourite. 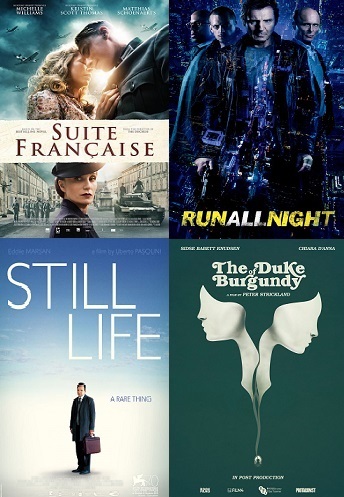 Closing Segment: Our top tens of 2013, featuring discussion of “The Grandmaster,” “Her,” and much more, plus our favourite performances of the year! It’s Episode 63 of In the Mood for Podcast, a British-based film podcast hosted by Calum Reed of Ultimate Addict and Pete Sheppard of In the Mood for Blog. It’s Episode 60 of In the Mood for Podcast, a British-based film podcast hosted by Calum Reed of Ultimate Addict and Pete Sheppard of In the Mood for Blog. A peroni-less podcast sees Pete on his best behaviour when confronted with a listener question that dares to approach the subject of Keira Knightley (see, we will answer questions about literally anything!) and when forced to tackle “Paris-Manhattan,” a French love letter to Woody Allen. Cal shows less resistance when he reviews “Only God Forgives,” before we unite for reviews of the week’s Hollywood fare, buddy-cop comedy “The Heat,” star-studded action sequel “Red 2,” and spooky box-office smash “The Conjuring.” We’ve also got this week’s Red Light District, which handily ties into Joe Wright’s filmography, and part one of our 2009 Venice retrospective, featuring comment on “I Am Love” and “White Material,” among others. Tune in to find out which country Pete is jetting off to this week, which film’s marketing annoys Cal, and whether Kristin Scott-Thomas’s embodiment of a famous fashion personality bests Helen Mirren’s channeling of Bette Davis. It’s diva overload! It’s Episode 53 of In the Mood for Podcast, a British-based film podcast hosted by Calum Reed of Ultimate Addict and Pete Sheppard of In the Mood for Blog. This week’s episode sees some fairly interesting cosmetic changes, as Winona Ryder and Matt Damon roll back the years to star in 70s-set dramas, while the facial hair burdened upon the actors in “The Iceman” gets Cal’s dander up. We review the gangster drama, as well as Steven Soderbergh’s Liberace movie, “Behind the Candelabra,” of which only one of us is counting as movie eligible. Pete sat it alone (literally) for Viggo Mortensen showcase “Everybody Has a Plan,” but we both caught the Smith family outing “After Earth,” which gets us talking about famous film families, among other things. We also take time out to discuss Werner Herzog’s distinguished career, while pondering what prompts Sir Christopher Doyle’s outspoken nature, and whether Munich will take kindly to Abdelatif Kechiche’s Lesbian Palme d’Or winner. Cal struggles to control himself when divulging the plot of a recent Chloe Moretz movie, before we pledge to watch it for next week’s episode. It’s Episode 45 of In the Mood for Podcast, a British-based film podcast hosted by Calum Reed of Ultimate Addict and Pete Sheppard of In the Mood for Blog. 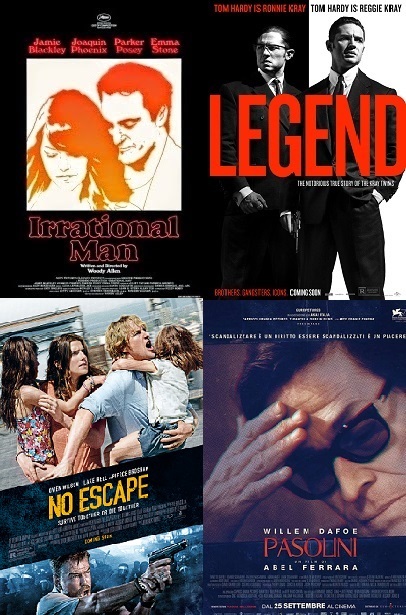 This week sees a reprise of our infamous Divide & Conquer week, as we go it alone for six of the seven films showcased. 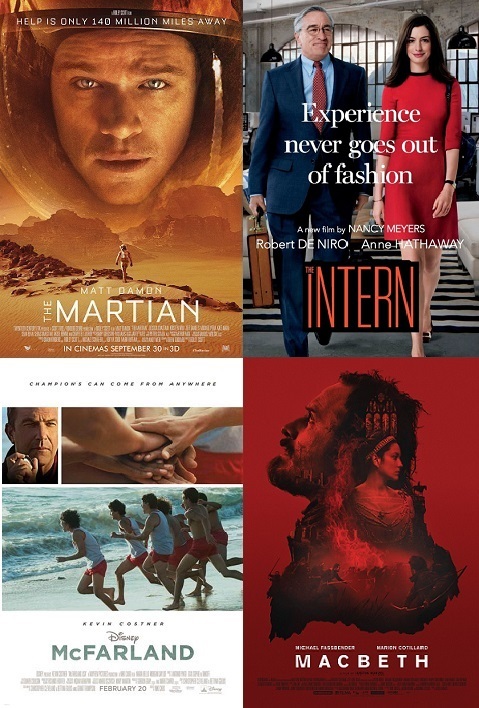 Cal was forced to abandon Derek Cianfrance’s “The Place Beyond the Pines” due to illness, so Pete handles the Ryan Gosling vehicle himself, as well as dishing the dirt on Greek themed Brit film “Papadopoulos & Sons.” After Cal highlights the dated politics in Gus Van Sant’s “Promised Land,” he has to stem a tirade of abuse for Paul Dano with some kind words about the actor’s performance in “For Ellen,” while Pete represents for world cinema with takedowns of the Olivier Assayas-directed “Something in the Air” and Polish drama “Closed Circuit.” We finally unite for a discussion of Tom Cruise sci-fi flick “Oblivion,” in which Andrea Riseborough is besmirched, Melissa Leo’s southern drawl is mimicked, and The Huston Problem rears its ugly head. Why Olga? Why? !